Facebook Ads are the secret sauce behind many online businesses, so I wanted to speak to someone who multiple 7+ figure earners know and trust with their strategy. My guest this week is Kerry Swetmon, the owner of System Envy, a boutique ads management agency for select 7 figure business owners. 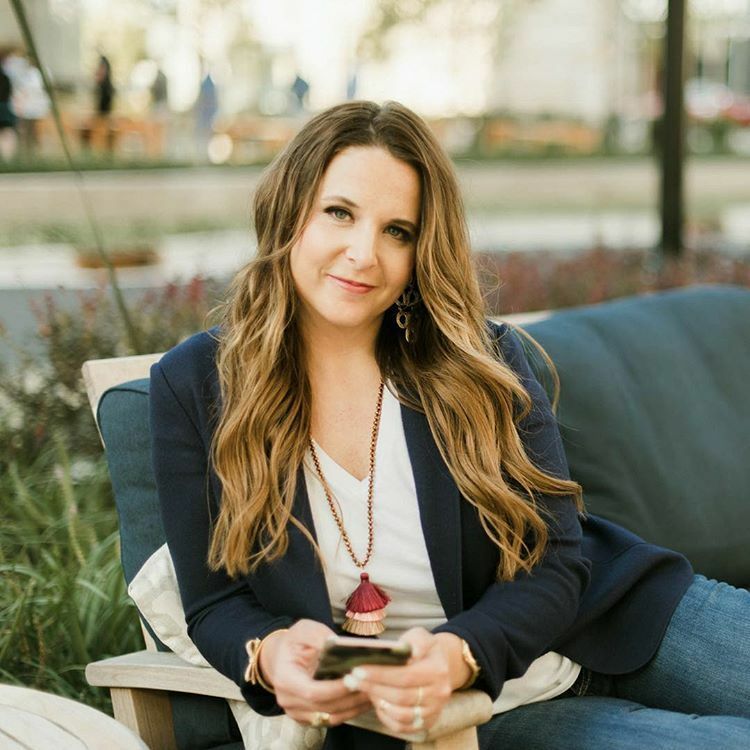 Kerry is a genius when it comes to Facebook and Instagram ads and has worked with clients like Kris Carr and Jenna Kutcher (just to name a few). On top of having a long waitlist to work with her, Kerry also has a full house (three sons, multiple pets) and manages to find time to have hobbies (competitive fishing!). She will also be releasing a digital course fairly soon, and if you haven’t heard her name before, you will more soon. I have tremendous respect for Kerry, her business and her skills – not only does she know what she’s talking about, she’s just cool as hell. So let’s get into the interview!